Are You Tired of Giving 30%-50% of The Commission You Earned to a National Brand Name Franchise? Pay a $250 transaction fee for each closing. That's it! No monthly or hidden fees. No desk fees, technology fees, advertising fees, realtor.com fees, national franchise fees, phone or voice mail fees. $50 per month for E & O Insurance. Market your brand, not mine and not a national franchise brand name. Call me anytime for contract questions. Our Owner team has 31 years experience in Residential real estate. 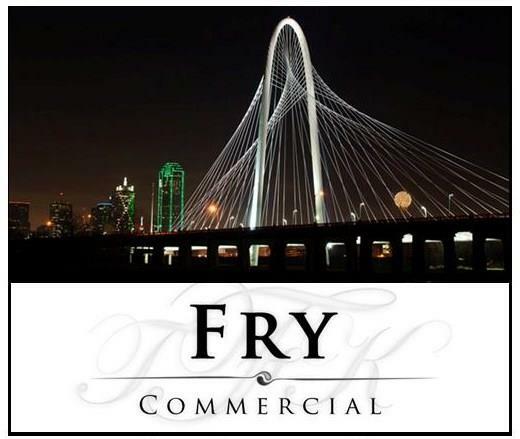 We also have 12 years experience in Commercial real estate.